Philip Drew is a Sydney based architectural critic who studied architecture at UNSW (B Arch) and has a Masters degree from Sydney University. He has travelled extensively in Japan, North America and Europe and is the author of 22 books including monographs on Frei Otto, Arata Isozaki, Glenn Murcutt, Peter Stutchbury and the Barcelona firm of MBM. 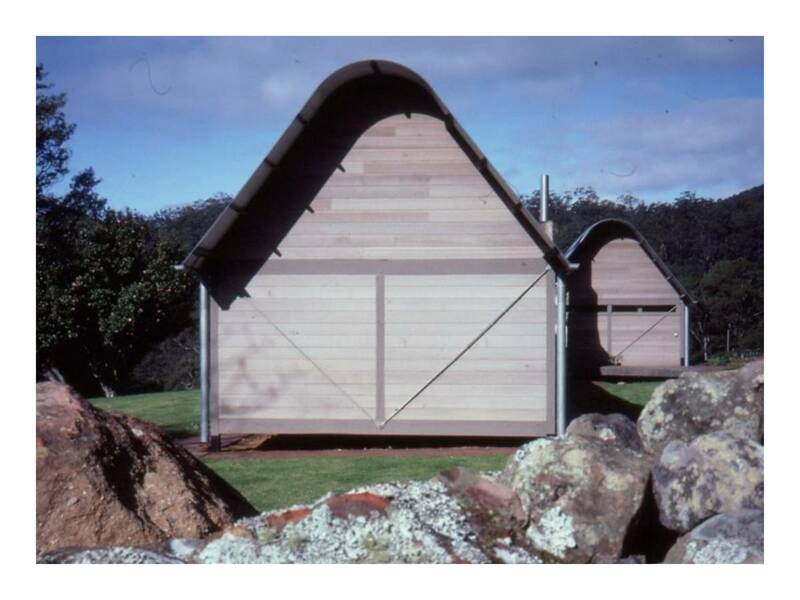 His interests encompass nomadic buildings, specifically nomad tents and urban tents, lightweight architecture, vernacular buildings, and the Australian veranda and interest which flowed from his classic study of Glenn Murcutt's development of a new type of contemporary veranda-house. He was contributed extensively to international architectural encyclopedias and dictionaries and more than 340 articles and papers on design. Philip Drew is a contributor to Indesign, Habitus, Architectural Review and Monument.